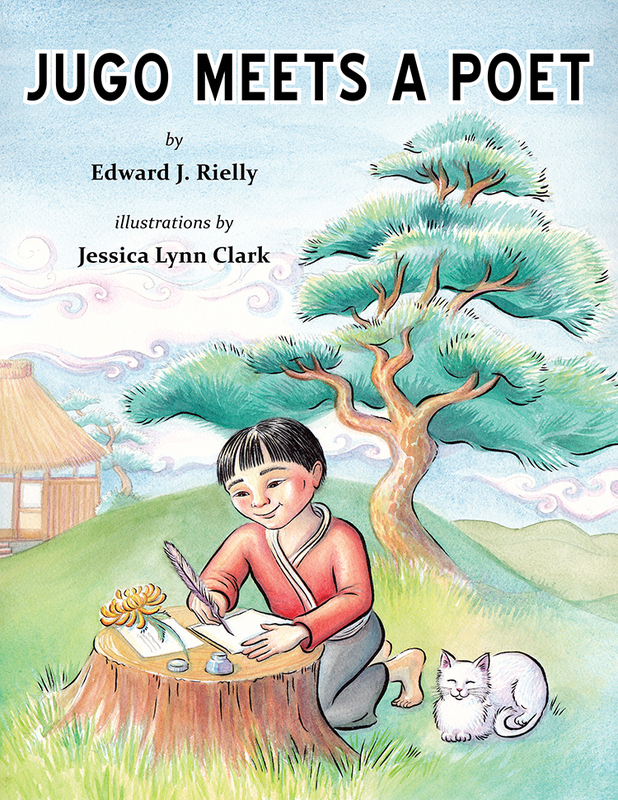 Jugo Meets a Poet is a delightful story about a young boy of modest means filled with grief and loneliness after losing his father. One day a weary, old traveler arrives at the boy's front gate to ask directions and rest awhile. The boy and his mother invite the traveler to join them for a meal and a night's rest. The old man, who is a poet, shares his gift of haiku with the young boy, who receives far more than he could have imagined. The story is fictional, but something like it could well have occurred during one of the haiku journeys by the great Japanese poet Basho. Edward J. Rielly, author of about two dozen books, is a professor of English at Saint Joseph’s College of Maine. He lives in Westbrook, Maine, with his wife, Jeanne. His recent publications include Bread Pudding and Other Memories: A Boyhood on the Farm (Little Creek Press. A Division of Kristin Mitchell Design, LLC, 2014), The Sister Fidelma Mysteries: Essays on the Historical Novels of Peter Tremayne (with David Robert Wooten, McFarland, 2012), Legends of American Indian Resistance (Greenwood, 2011) , and To Sadie at 18 Months and Other Poems (Moon Pie Press, 2011). 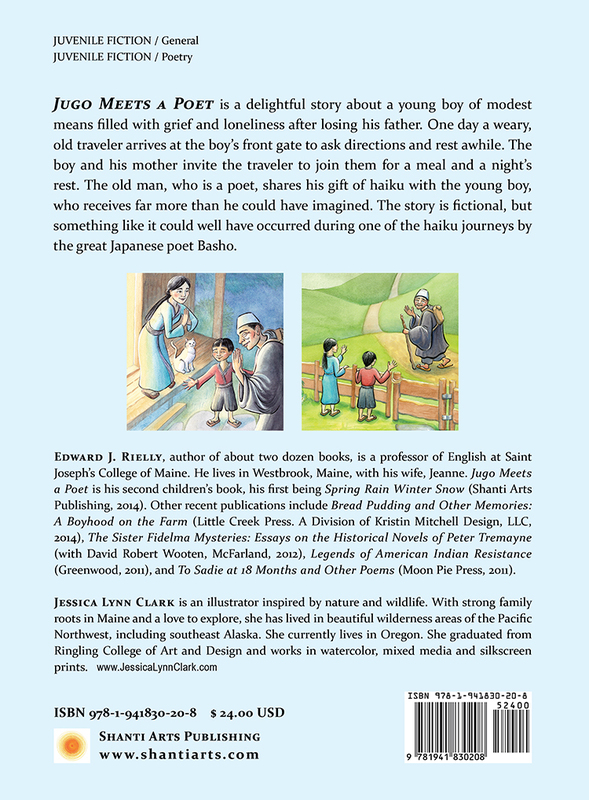 Spring Rain Winter Snow is his first children’s book.